Phenibut is a potent anxiolytic drug with nootropic properties. It was developed in the Soviet union as a non-sedating tranquilizer for astronauts. Phenibut is also widely used as an anxiety supplement. 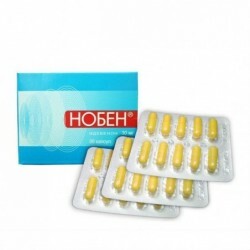 Phenibut is a nootropic drug with pronounced anxiolytic action. The drug was first synthesized in 1960’s by the soviet scientists, in attempt to create non-sedative anxiolytic drug for astronauts, that would not impair cognitive and working performance. 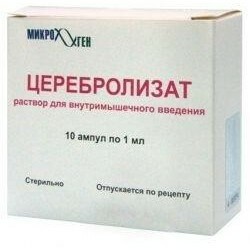 Phenibut currently approved for medical use in Russia and other Post-soviet countries to treat various conditions. The official indications for use include chronic fatigue, anxiety disorders, tics and stuttering in children, alcohol withdrawal syndrome, Meniere’s disease and vertigo. Phenibut is also widely used worldwide as a dietary supplement for anxiety, though it should be used responsibly as it may be addictive if taken long-term in excessive dosages. Phenibut is a phenyl derivative of GABA (gamma-Aminobutyric acid) and PEA (phenethylamine). GABA is a major inhibitory neurotransmitter in the human brain and is targeted by most anxiolytic drugs. However, the GABA itself does not produce anxiolytic effect if administered exogenously, since its molecule cannot penetrate the blood brain barrier. Unlike GABA, Phenibut is able to cross blood brain barrier and produce therapeutic effect on the brain. The drug enhances GABAergic neurotransmission and produce anxiolytic effect without causing sedation or impairing cognition. More than that, Phenibut does have psychostimulant effect and is shown to improve cognitive functions rather than impairing them. If you want know more about mechanism of action of Phenibut and its pharmacological effects, you can read a comprehensive article here. Inside after eating 2-3 week courses. Adults: 250-500 mg 3 times a day. If necessary, further daily dose is increased to 2500 mg. Children from 2 to 8 years old - 50-100 mg each; from 8 to 14 years - 250 mg 3 times a day. A single maximum dose in adults is 750 mg, in persons older than 60 years, 500 mg, in children under 8 years old, 150 mg, and from 8 to 14 years, 250 mg.
For the relief of alcohol withdrawal syndrome, in the first days of treatment, 250-500 mg 3 times a day and at night 750 mg are prescribed in the first days of treatment, with a gradual decrease in the daily dose to the usual for adults. 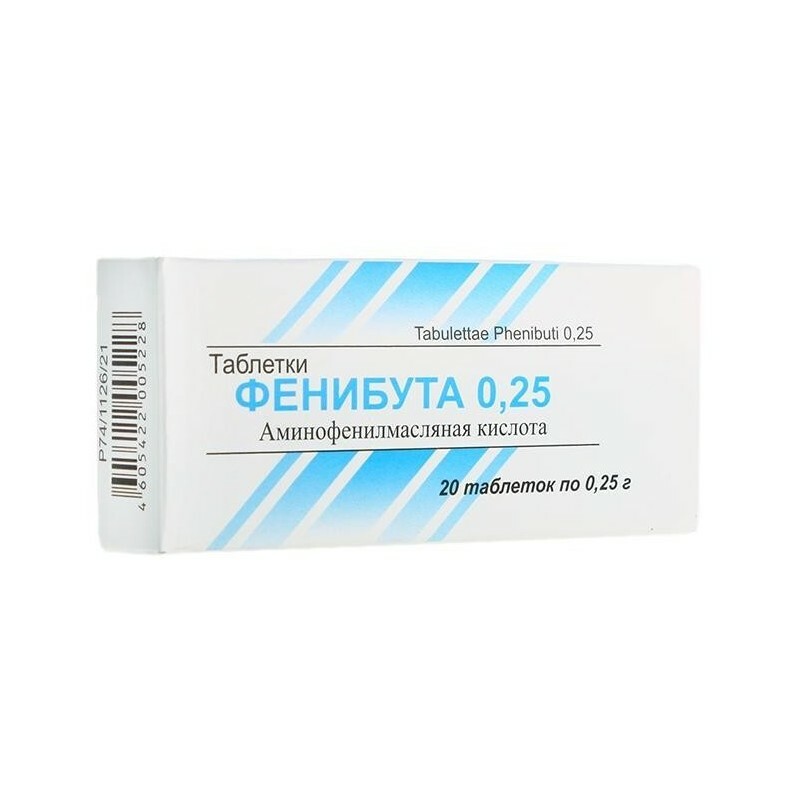 For the treatment of dizziness with dysfunctions of the vestibular apparatus and Meniere's disease, 250 mg is prescribed 3 times a day for 14 days. For the prevention of motion sickness, a dose of 250-500 mg is taken once 1 hour before the expected start of rolling or when the first mild symptoms of motion sickness appear. 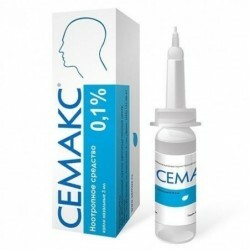 The counteracting effect of Phenibut pills is enhanced by increasing the dose of the drug. At the onset of pronounced manifestations of seasickness (vomiting, etc. 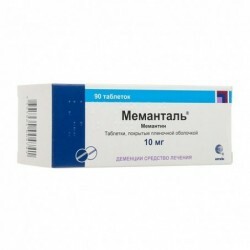 ), the intake of Fenibut pills inside is ineffective even in doses of 750-1000 mg.
Drowsiness, nausea. Increased irritability, agitation, anxiety, dizziness, headache (at the first dose), allergic reactions (skin rash, itching). Individual intolerance, pregnancy (1 trimester), breastfeeding, children under 2 years. 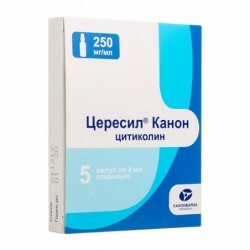 With caution in erosive and ulcerative lesions of the gastrointestinal tract, liver failure. In order to mutually potentiate, Phenibut can be combined with other psychotropic drugs, reducing the doses of Phenibut and the drugs that are combined with it. 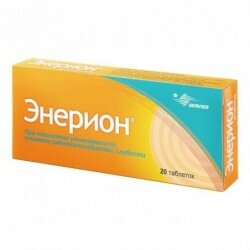 Lengthens and strengthens the effect of sleeping pills, narcotic, neuroleptic and anticonvulsant drugs, alcohol. There is evidence of an increase in antiparkinsonian drugs under the influence of the drug Phenibut. With prolonged use, it is necessary to monitor indicators of liver function and the picture of peripheral blood. It is necessary to refrain from potentially hazardous activities that require increased attention. 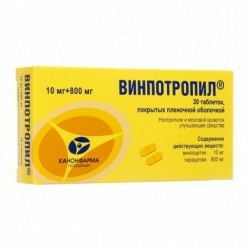 Increased symptoms of side effects: severe drowsiness, nausea, vomiting, fatty liver (taking more than 7 g), eosinophilia, lowering blood pressure, impaired renal function. 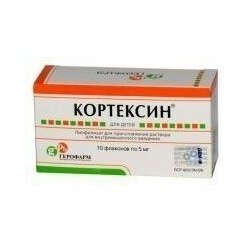 First aid - gastric lavage, taking activated charcoal and conducting symptomatic therapy.